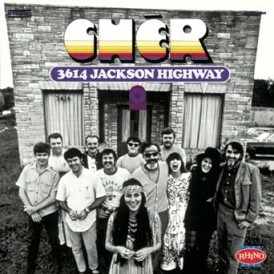 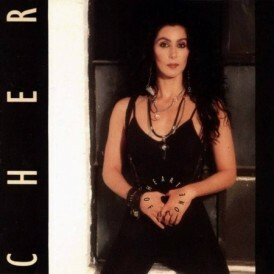 It’s a Man’s World found Cher singing ‘unconventional’ songs in a style more associated with the Deep South, rather than her more familiar pop and rock roots. 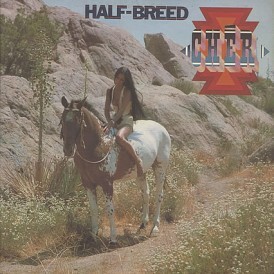 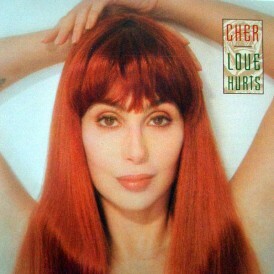 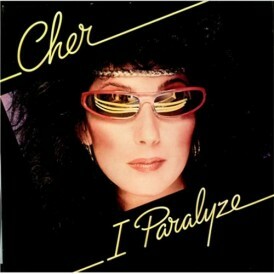 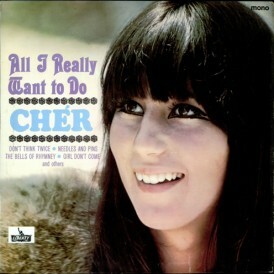 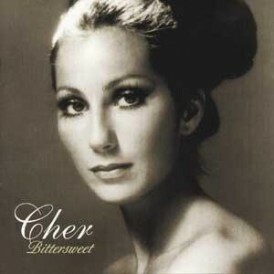 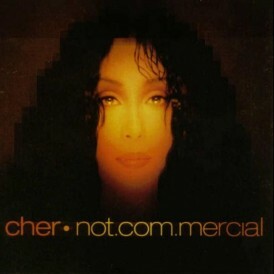 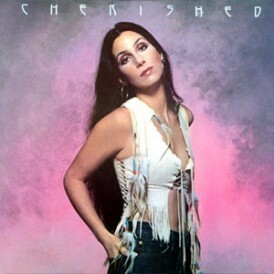 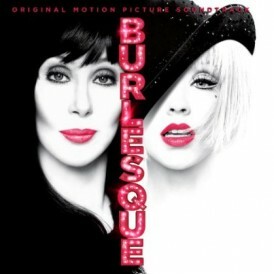 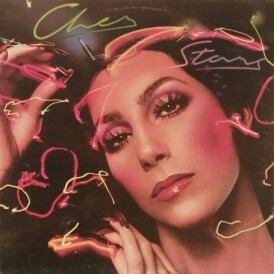 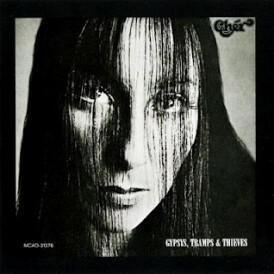 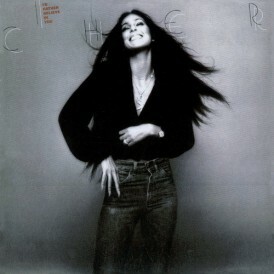 The album also stands out for Cher stretching her vocals to head register for such songs as “One by One” and “The Gunman”, getting out of her comfort zone of her trademark husky contralto. 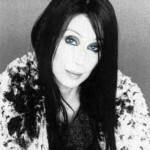 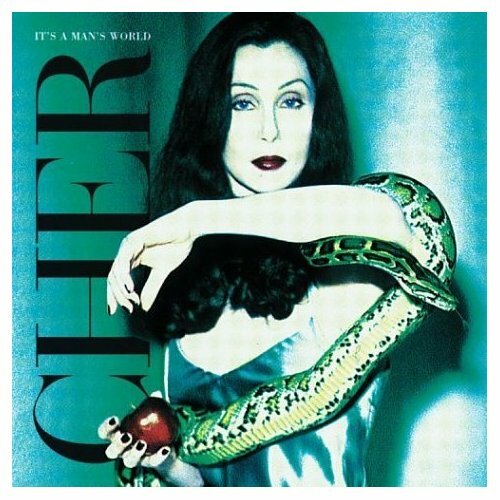 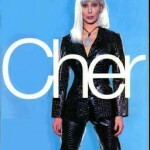 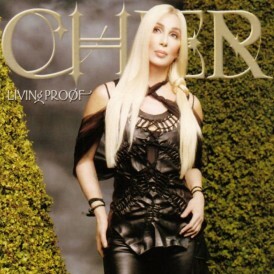 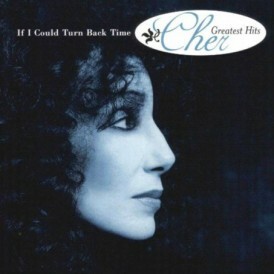 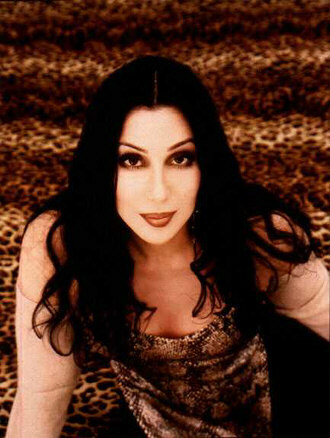 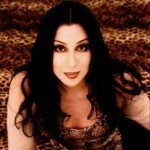 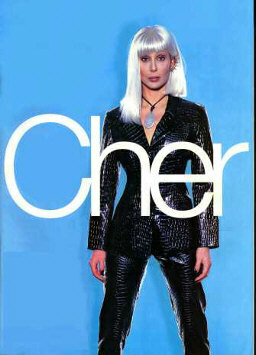 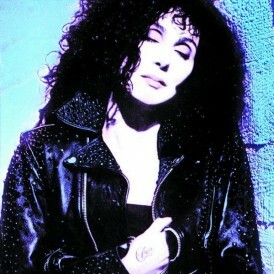 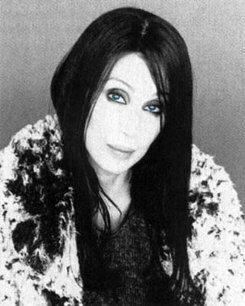 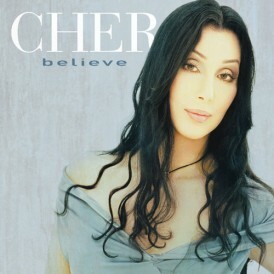 Cher recorded It’s a Man’s World in London in 1995. 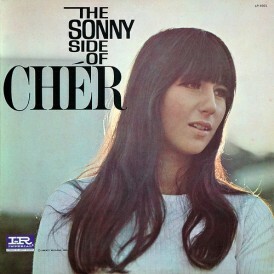 That same year the album was released all over Europe with “Walking in Memphis” as its lead off single. 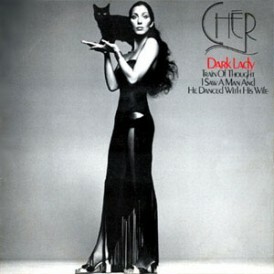 In the same year, it was certified gold in the UK by the British Phonographic Industry.